Thank you so much! I love the Snoopy!!! You are sweet! 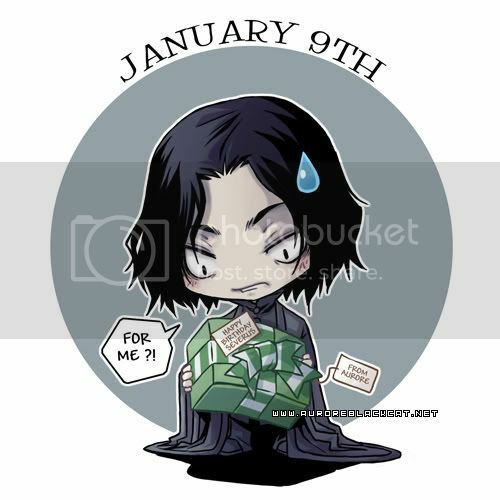 I just did a search for Happy Birthday Snape in photobucket and that's what came up. Good find, huh?